What makes a chicken burger special and ideal for our body? Answering this question will be key to understanding a concept that is not taken into account when eating food: recipes with high protein content. 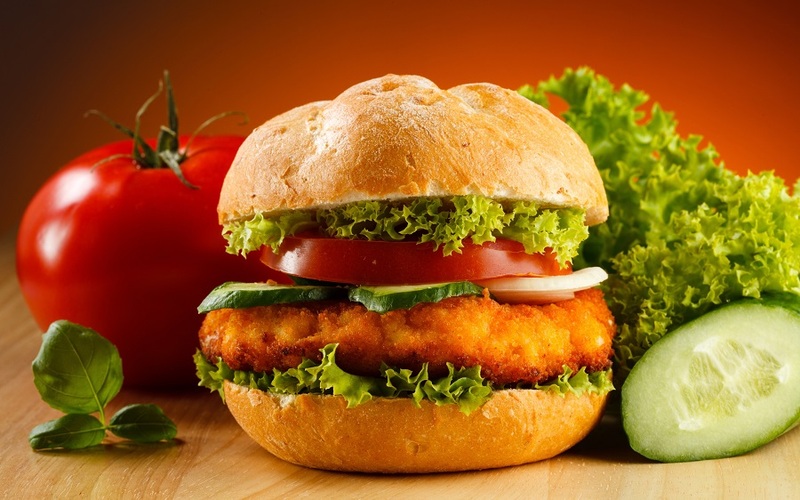 What you need to know about the chicken burger recipe is that to take advantage of the nutrients it contains, it is necessary to properly choose all the ingredients that make it up. In this sense, the chicken as the protagonist of this preparation is second to none. Remember that chicken is rich in protein, specifically a type called ” lean ” “, which is full of essential oligo elements for the body. In addition, these are necessary because the body itself does not produce them and only gets them from certain types of food. 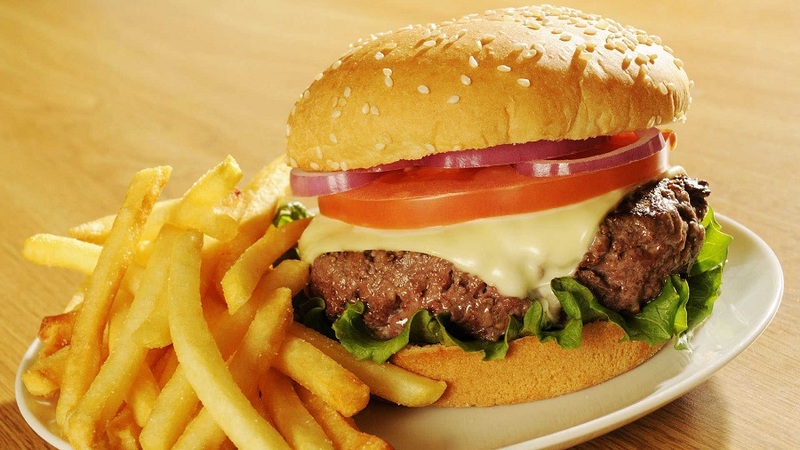 Now, it is normal to see hamburgers as a negative and excessive source of carbohydrates, fats, and cholesterol. 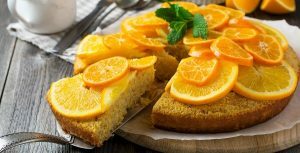 However, what they may never tell you is that they literally depend on the quality of the elements that make it up and the portions that are usually eaten. 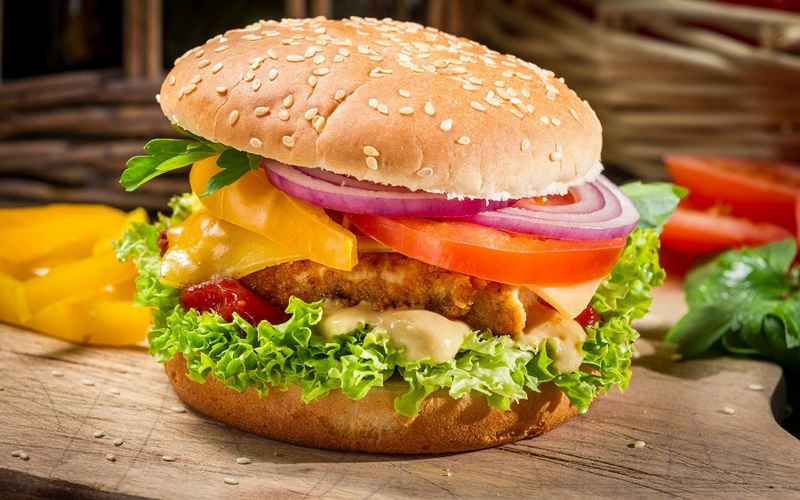 Luckily, it is possible to make a delicious homemade hamburger with the best of the contribution of high protein ingredients such as chicken or turkey. The truth is that breaking the myths about food and nutrition is essential to know the real incidences of what we eat. Today we bring you a chicken burger recipe with high protein content so you can make it from the comfort of your home. 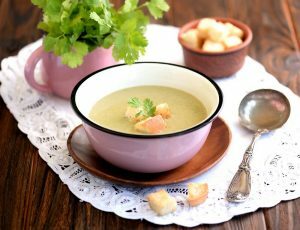 It is simple, practical and does not betray the important values ​​that must be present in your diet. How to make a chicken burger with high protein content? Does any protein source serve to be used in the recipe? The answer to this question seems a bit tricky. Theoretically, yes. That is, almost all elements present in nature contain proteins, for this reason, there are alternatives to meat such as soy or lentils. However, on the other hand, not all proteins are complete and equal for the correct functioning and nutrition of the human body. In this sense, those originated in animals are those that contain all the essential and non-essential amino acids that the body needs and requires. Without these, the body cannot properly develop muscle mass or secrete chemical compositions for the proper functioning of some cells. Thus, to dispense absolutely with meat is not necessarily good or recommended. You have to be very careful with this. And if you must choose between a type of ingredient with high protein content and more for a recipe that involves the hamburger, the option with the best nutritional results, without a doubt, is found in white meats: chicken, turkey, fish, etc. The first thing you have to do is wash the vegetables that you are going to use in the recipe. You must make sure to wash the lettuce and tomato very well with a little vinegar and water and let them rest for about 10 minutes to eliminate the bacteria. Pour the tablespoon of olive oil in a pan and wait for it to warm up enough. In parallel, place the fillet of chicken breast in a bowl and begin to season it with a little salt and pepper. Then, when the pan is hot, introduce the fillet and decrease the flame to the minimum. You should let it brown a little on both sides. This process will take you a total of 10 minutes. Then, before removing from the pan, place the slice of mozzarella cheese on top of the chicken fillet and wait until it starts to melt just a little. 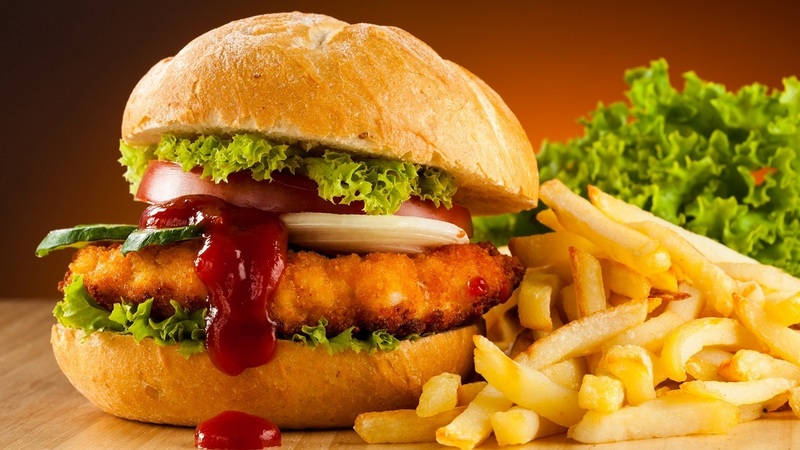 Ready with the cooking of the chicken fillet, you will start with the assembly of your hamburger. As we do in the case of traditional hamburgers. If you wish, in the slices of bread spreads a little mustard and ketchup. Then, place the tomato and the lettuce leaves. Next, incorporate chicken meat with cheese and pickles. Your hamburger with high protein content is ready. Enjoy it and have a good time!